The Crossland X is the most expensive to buy, even after you factor in discounts. The Vitara may have the cheapest list price, but big discounts from Renault mean the Captur will actually cost you the least to buy. For private buyers, taking into account costs such as insurance and servicing over three years, the Vitara works out the cheapest. It’s the most fuel efficient in real-world driving, is predicted to lose the least in depreciation over three years and is the second-cheapest to insure. 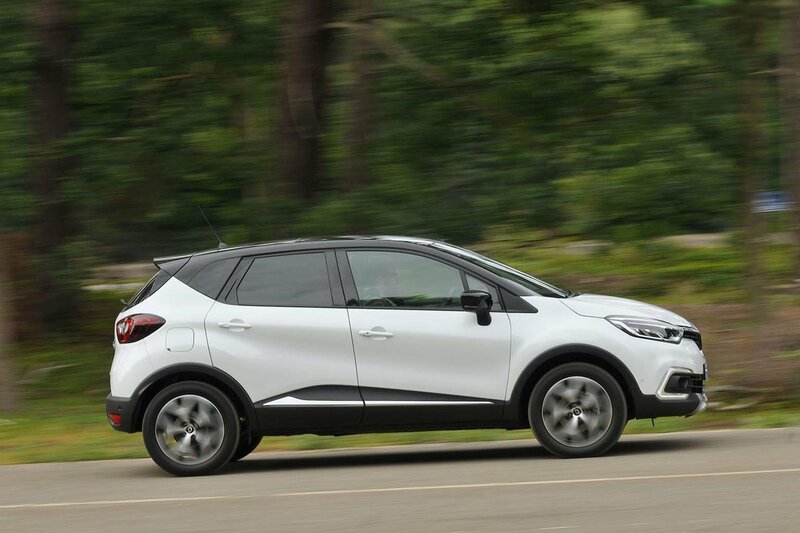 The Captur is cheaper to insure and service, but relatively heavy depreciation counts against it. As for the Crossland X, it’s much thirstier than the other two and costs the most to insure. If you’re planning to take out PCP finance, the Vitara is also the most affordable. The Captur is only £2 a month more, due to a sizeable deposit contribution from Renault, but the Crossland X is £59 a month more than the Vitara. 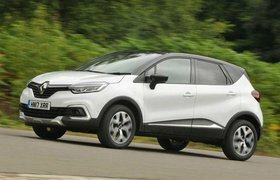 If you’re looking to lease, the Captur is cheapest, followed by the Vitara and then the Crossland X. That said, the Vitara will best serve company car drivers. Its CO2 output may be higher than the Crossland X’s, but its low list price means it’s nearly £200 cheaper in benefit-in-kind (BIK) over three years if you’re in the 40% tax bracket. The Captur’s relatively high CO2 emissions and its second-highest list price mean it’s nearly £470 more expensive over three years than the Vitara in BIK. 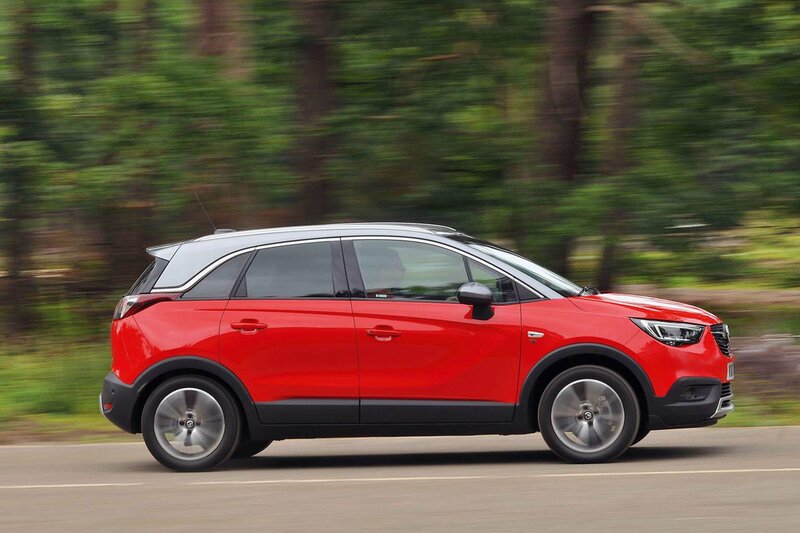 All three cars come with a few luxuries that make life that bit more bearable, including climate control (dual-zone on the Crossland X), front and rear electric windows and cruise control. The Crossland X adds rear parking sensors, while the Vitara has a rear-view camera; both are options on the Captur. The Captur has keyless entry and start. None of these SUVs gets automatic emergency braking as standard; it’s not available at all on the Captur and you’ll have to pay £500 to get it on the Crossland X. As for the Vitara, you’ll need to step up to the SZ5 trim to get it. The Vitara and Captur both have five-star Euro NCAP ratings. 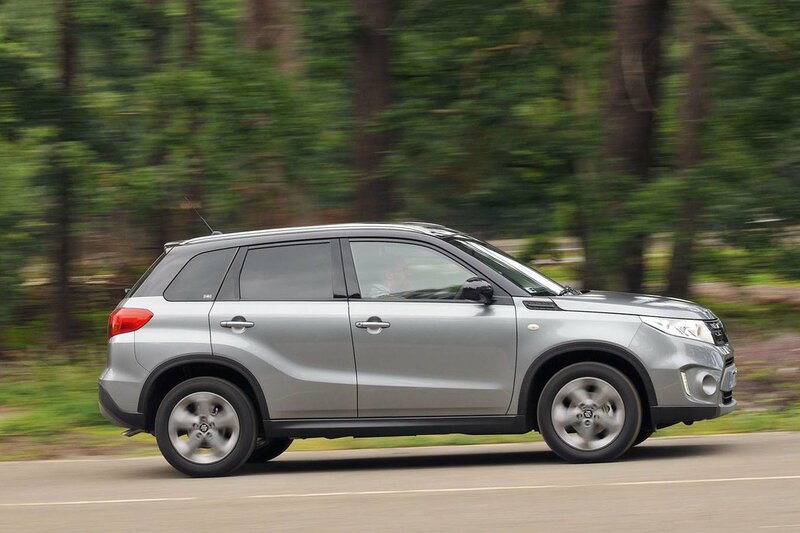 However, the Vitara scores higher marks for adult, child and pedestrian protection. The Crossland X has yet to be tested.